There are a lot of good restaurants in Allentown, but we don’t want to settle for just good. 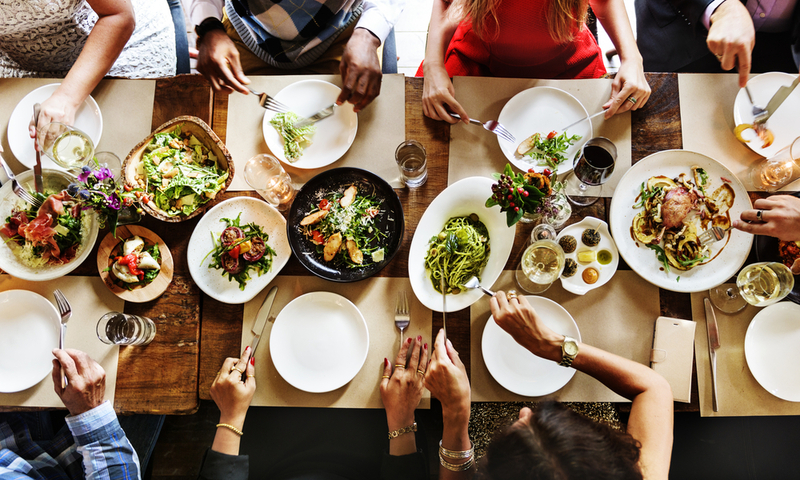 We only want the very best, which is why we are sharing some of the top restaurants in Allentown according to TripAdvisor. Keep reading for some of the most highly recommended restaurants in your city. Looking for great seafood? Well look no further! Henry’s is a local restaurant that serves a wide variety of succulent seafood that will have your mouth watering. We love their broiled fresh sea scallops and lobster Francaise. The restaurant includes a full-service bar, smoke-free dining area, and rooms available for corporate events and parties. It’s a popular place, especially on the weekends, so we recommend making reservations. This is a mellow California-style burrito and taco joint that serves fast food at reasonable prices. Vegetarian options available, the menu is completely California-themed, named after different cities, attractions, and local slang. We recommend their breakfast burritos, which are served all day. Grille 3501 literally stands alone with its “sophisticated yet unpretentious” atmosphere and menu. Their unique menu includes a mixture of Asian, French, and Mediterranean cuisine. Combine that originality with warm hospitality and attentive service and your every visit to Grille 3501 will be an event to remember. We love their creamy lobster wild mushroom chablis soup and their seared diver sea scallops. “Chrome-&-neon diner offering elevated American & Greek comfort food & an elaborate soup/salad bar.” A nice classy restaurant that you will probably want to dress up to go to. Perfect place for a nice dinner date. The Gemelli combo and Pappardelle Alfredo are a couple of our favorites. Visit one of these great restaurants and then write them a review on TripAdvisor, Yelp, or Google reviews about your visit. What is your favorite restaurant in Allentown, PA?  Let the rest of us at Lehigh Square know in the comments. Thanks for reading! AION allows residents to have dogs, cats and service animals. All animals must be housebroken. No breeding of any permitted animal is allowed. Additionally, the following breeds of dogs are not permitted or any mix of these breeds of dogs where the following breeds are 50% or more in your dog and verified by veterinary report: German Shepherds Akitas, Chow Terriers or Chow breed mixes, American Bulldogs, Bull Staff or Staffordshire Terriers, Doberman/Doberman Pinchers, (mini pinchers are permitted) Rottweiler's, Wolf dog hybrid, Pit-bull terriers, Presa Canario or any variety of Canary dogs. All residents with a pet(s) are required to sign the Pet Addendum and provide a photo of the pet which should be kept in the resident lease file. Pet Fees: $300 one-time fee (due at move-in) and monthly pet rent is $50 for the 1st pet and additional $25 for the 2nd pet. Two pet maximum. Breed restriction apply.